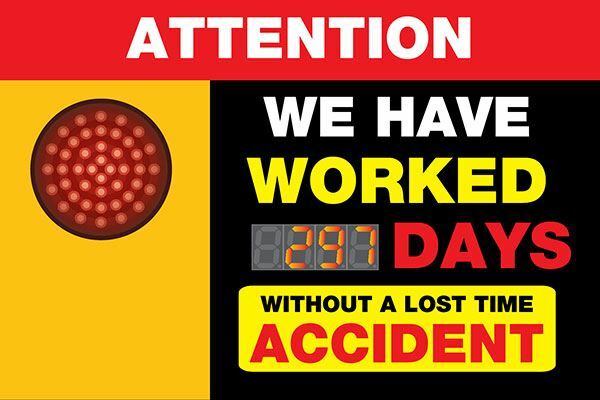 Proudly display safely worked days on this medium sized safety scoreboard. 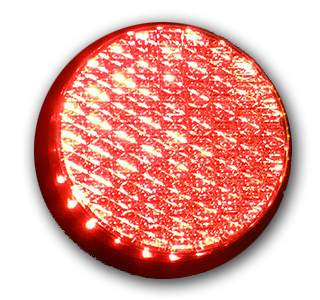 The integrated red light will alert your employees to an accident and let them know to double down on their safety efforts. Customize it easily online!